Premier Support covers remote/phone support services with one of our engineers for a block of time — up to 2, 4, 8, 15 or 20 hours. Sessions are held by appointment weekdays during our normal business hours between 9 am and 5 pm EST, excluding holidays. Premier Support is time-based, rather than incident based. 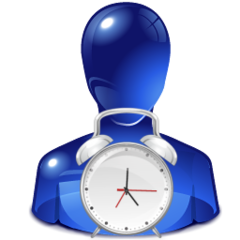 Once the time is used up and if additional support is needed, you would purchase another block of hours. Contact us with any questions or for a recommendation. NOTE: Premier Support and Annual Support Plans are different from your software assurance subscription which covers your updates and upgrades on the licensed product available for download from our website Downloads area.